If you think life is better with a boat — and if you’re reading this magazine, you should — mark your calendar for National Marina Day on June 11. 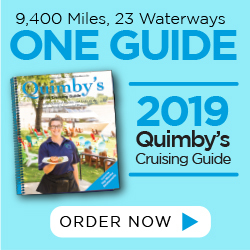 The collaborative celebration of on-the-water fun consists of marinas around the country hosting events to introduce new people to boating and to re-energize existing boaters for another season. “It’s a day when marinas can celebrate themselves, their customers and their employees, and promote what the boating lifestyle is all about,” said Wendy Larimer, government and partner relations coordinator for the Association of Marine Industries (AMI). 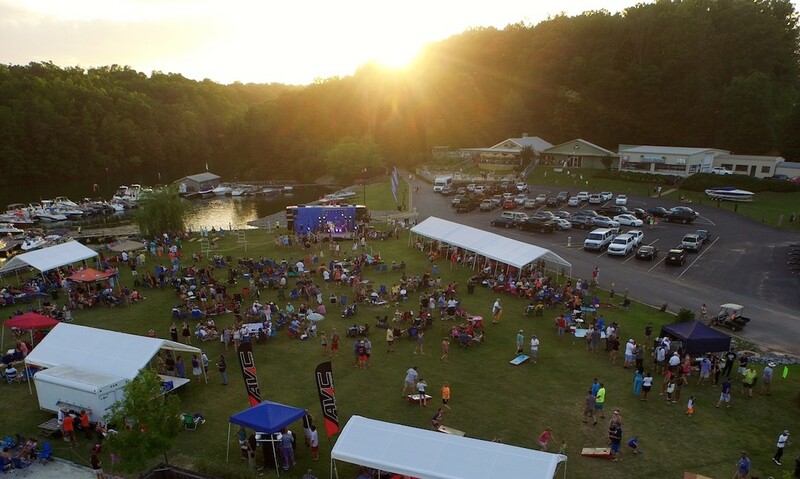 National Marina Day began in the summer of 2001 as a way to get legislators into their local marinas, to demonstrate how the facilities contribute to the vibrancy of the community. Since then, it has continued to evolve into a day celebrating marinas and the role they play in our country’s recreation. The variety of events held evolves each year with the creativity of the marina operators who participate. Some will include boat rides and demonstrations, hands-on training and boater education, safety and skills seminars, as well as opportunities to mingle and share information on how to get started in enjoying the boating lifestyle. All National Marina Day events are free and open to the public. To find a participating marina in your area, visit nationalmarinaday.org/participants/.